Bill Gates, the former CEO of Microsoft, has said he breezes through about 50 books a year — or about a book a week. Most of the books are nonfiction. 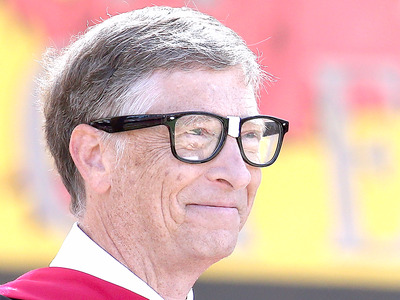 But Gates recommends the few fictional books with as much enthusiasm as the history or science books he loves so much. Here are the novels he thinks everyone should read. 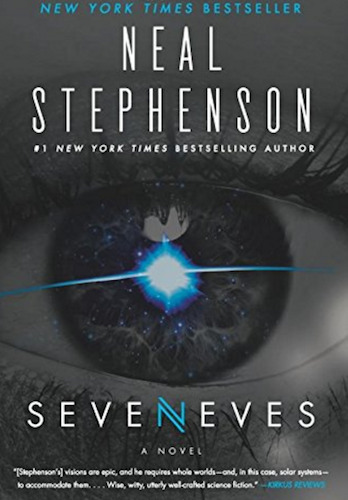 After a science-fiction dry spell of more than a decade, Gates picked up 'Seveneves' on a friend's recommendation, and he says he's grateful for it. 'The plot gets going in the first sentence, when the moon blows up,' he wrote on his blog. But that's only the beginning. The world soon learns the entire species is doomed: In two years' time, a cataclysmic meteor shower will destroy all life on the pale blue dot. It's up to humanity to send as many spacecraft into orbit as possible with the hope of escaping the apocalypse. 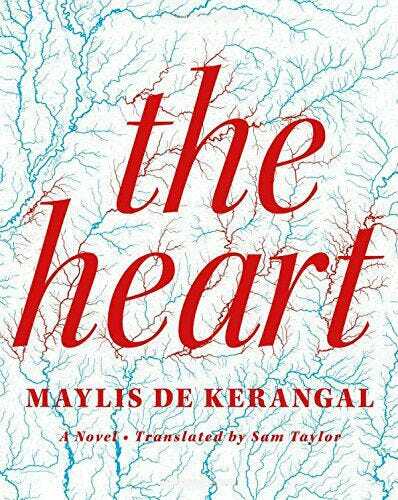 Though it may be a novel, 'The Heart' is about as close to creative nonfiction as fiction gets, Gates says. The recommendation is courtesy of his wife Melinda, he says, and now he's passing it along to the public. 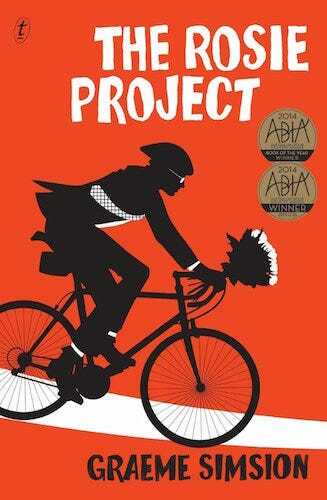 A recommendation from Melinda, 'The Rosie Project' offered Gates the chance to introspect a bit. Gates called the book 'clever, funny, and moving,' and even remarked that it was one of the most profound novels he's read in a long time. 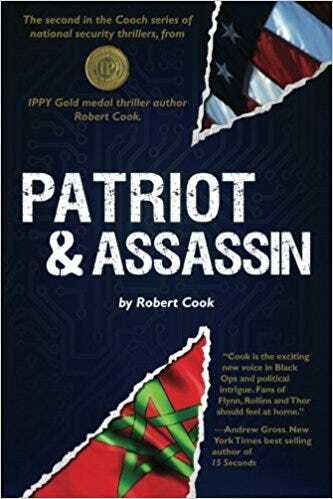 Another recommendation from a friend, 'Patriot & Assassin' is about a terrorist plot to release nerve gas on US soil. It's up to the protagonist to assemble of squad of scientists and military operatives to foil the attack. In line with Gates' nonfiction recommendations, the book blends historical fiction with philosophy and politics. In a 2013 blog post, Gates wrote the last novel he read before 'Patriot & Assassin' was 'The Hunger Games,' which he surmised probably had more archery.